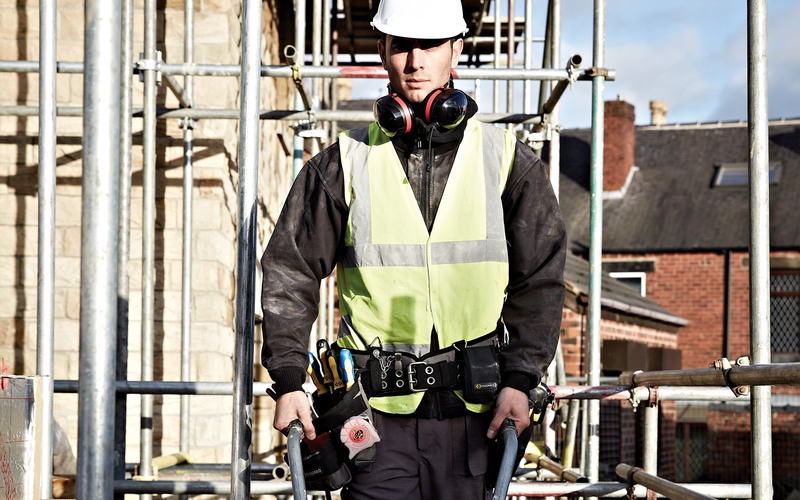 C.K are the trusted choice of trade professionals and have been at the forefront of hand tool manufacturing for over 100 years. 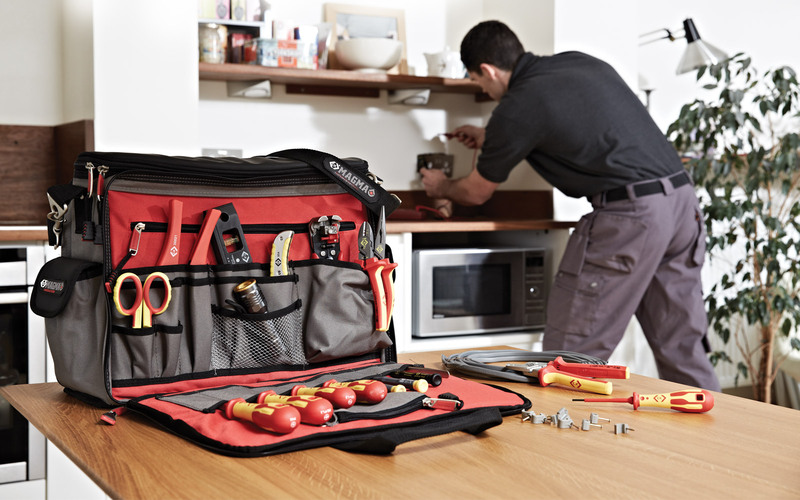 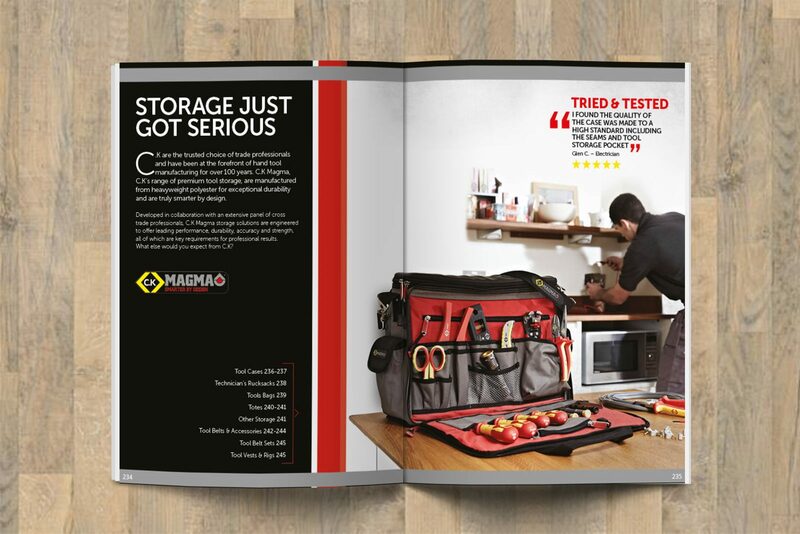 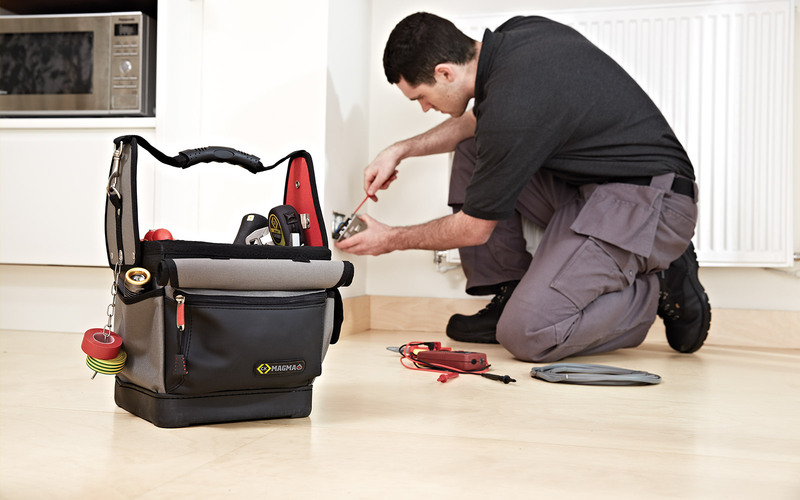 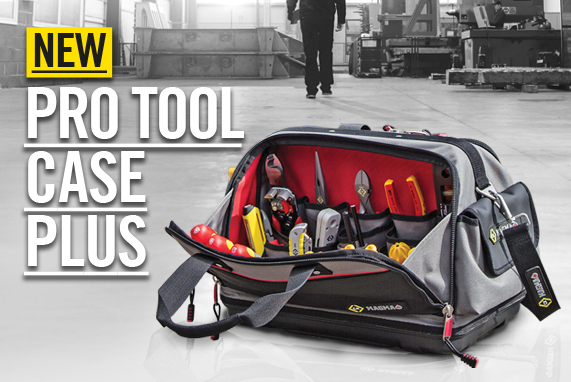 C.K Magma, C.K’s range of premium tool storage, is manufactured from heavyweight polyester for exceptional durability and are truly smarter by design. 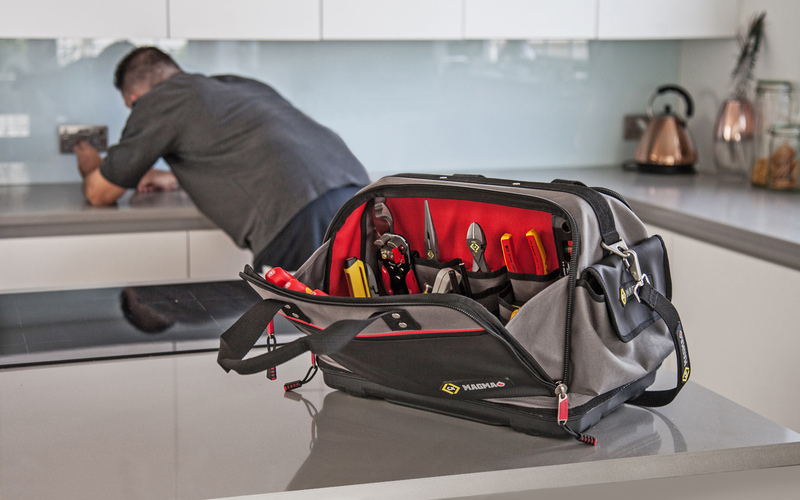 Since 2007, C.K has been working with a dedicated panel of trade professionals, to better understand their working needs. 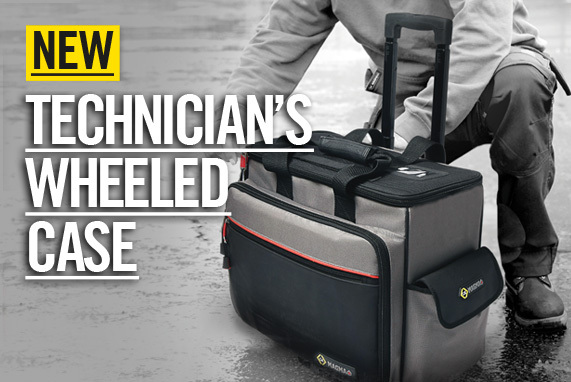 The C.K Experts are tasked with one job: take our products and help us make them better.